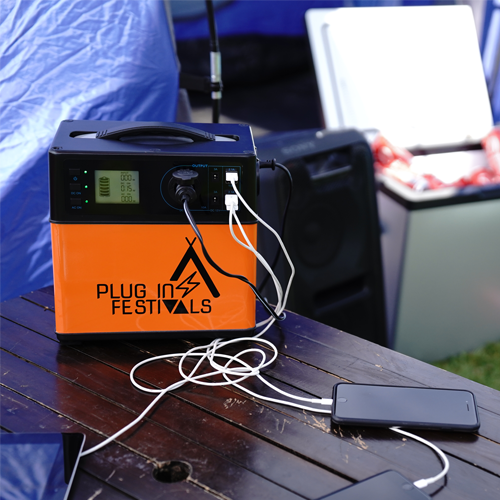 Plug-in Festivals offers ULTRA power stations for rental at the campsite. 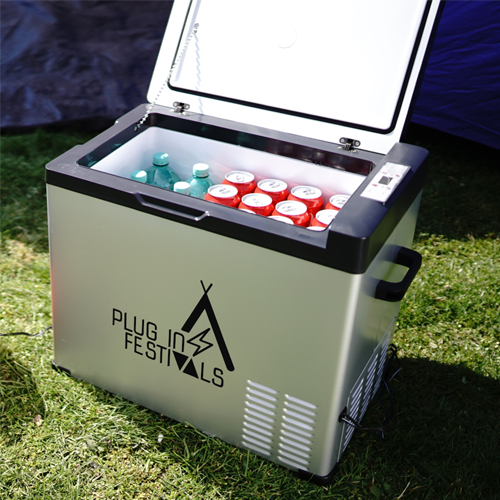 These mobile battery boxes supply you with power for the whole festival weekend. And best of all: If the power station is empty, you can exchange it for a new one as often as you like; there are several exchange stations available for this purpose. Would you like to take care of your cold drinks right away? 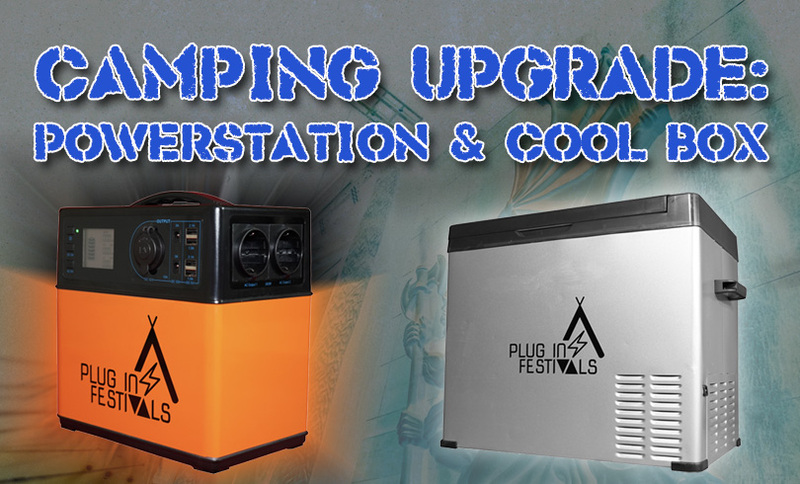 You can connect this cooling box directly to your Powerstation, click here!